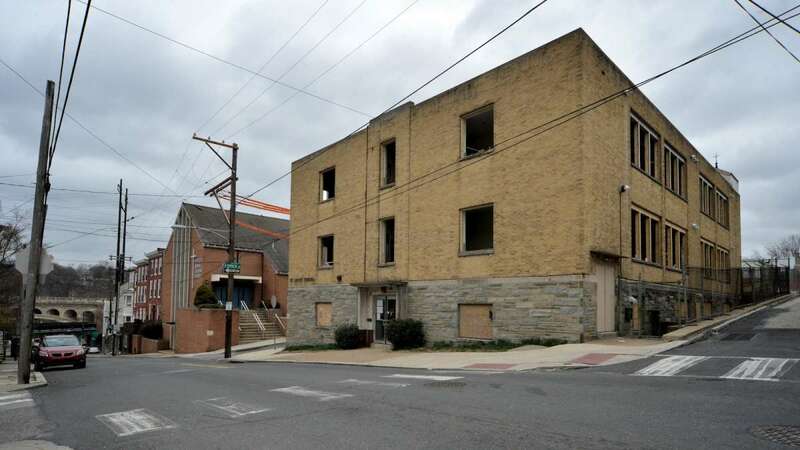 Manayunk residents have approved the second part of plans to convert a former church’s property into housing. 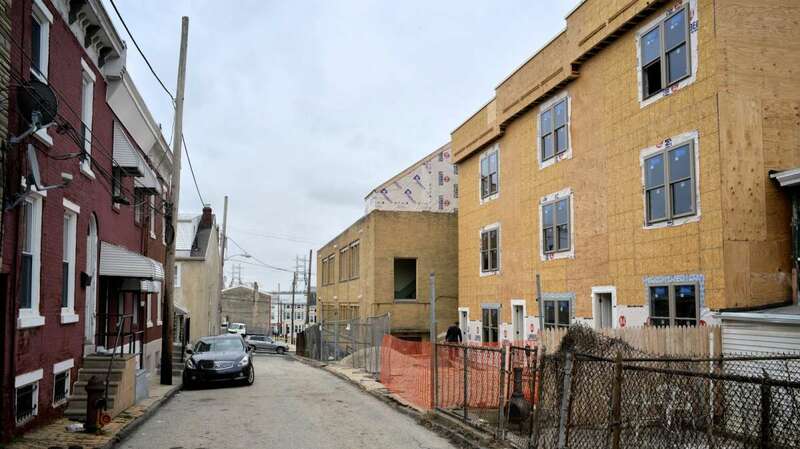 On Wednesday, developer Andy Mulson announced his proposal to build 10 single-family houses on land that once served as a parking lot for churchgoers at St. Lucy’s Parish on Green Lane in Manayunk. 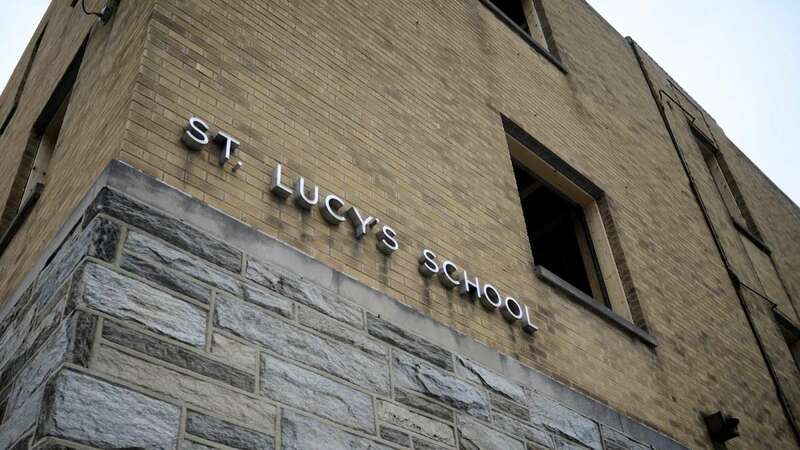 St. Lucy’s was closed in 2012 as part of a restructuring initiative undertaken by the Archdiocese of Philadelphia. Its parish was merged with nearby Holy Family Parish. Under the terms of the development plan, seven houses will front on Green Lane, with three facing Carson Street. Each three-story home will have a two-car garage and a first-floor deck. Each is expected to sell for approximately $500,000. Along with the houses, additional space on the plot will be dedicated to seven parking spots that will serve tenants living in apartments built in St. Lucy’s former school. Mulson expects to begin construction this summer. 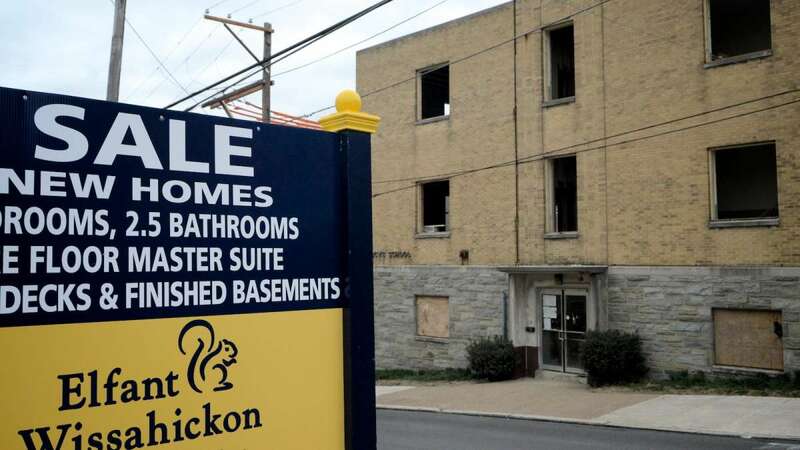 Manayunk residents approved the initial phase of the project in March 2013, when Mulson and attorney Bill O’Brien presented plans to convert the former St. Lucy School into 14 apartments. The apartments are approximately 580 square feet for the single-bedroom units and 785 square feet for the two-bedroom units; they are expected to be priced at approximately $1,100 and $1,400 respectively. Also included in that phase was the demolition of the parish’s rectory and garage into three single-family homes facing Smick Street. O’Brien noted that the three houses could be built “by right,” as they conformed to zoning-code specifications in terms of size, height and lot size. Prices were estimated at $400,000. 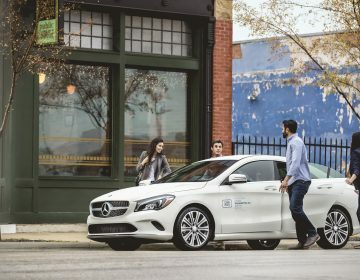 At the time, residents expressed concerns that cars belonging to tenants would strain limited parking resources in the area. O’Brien responded that seven spaces would be constructed on the Green Lane lot — site of the current construction proposal — with the balance of parking to be located in a nearby private-parking lot. In December, Mulson told NewsWorks that permits were in hand, and that his staff was in the process of cleaning out the school building and beginning renovations. On Wednesday, members of the Manayunk Neighborhood Council were mostly silent on the parking issue. They quickly, and unanimously, approved the plan. 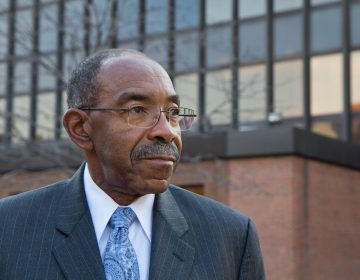 O’Brien said the plan was refused by the city on three minor points, but expected that the Zoning Board of Adjustment would rule favorably on all of them. A ZBA-hearing date has not yet been finalized. 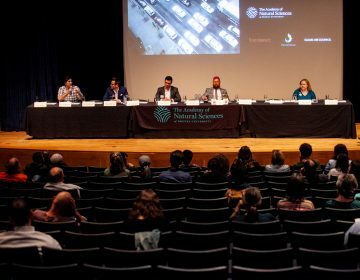 One complication was raised at the meeting: The developer’s plan to lease spaces from the neighboring lot could be compromised as its owners, the Parkway Corporation, are considering selling it. Asked by residents about target demographics, Mulson replied that he envisioned young professionals purchasing the homes, adding that the price point would discourage subsequent rentals to college-aged tenants. 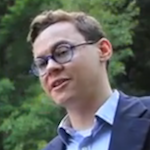 O’Brien suggested the young professionals could be supplemented by “empty nesters” moving in from the suburbs, drawn by Manayunk’s character and convenience. “The secret is getting out,” O’Brien said.